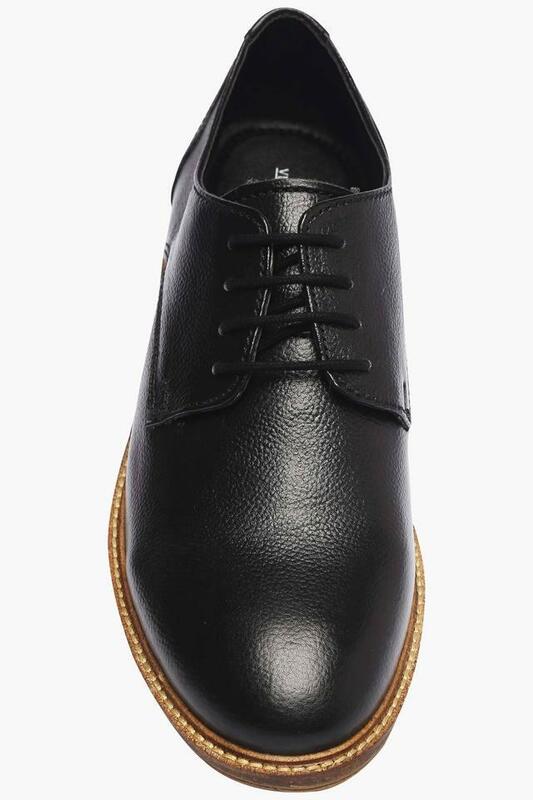 Designed according to the latest trends, this pair of derby shoes from Vettorio Fratini will be a fine addition to your footwear collection. 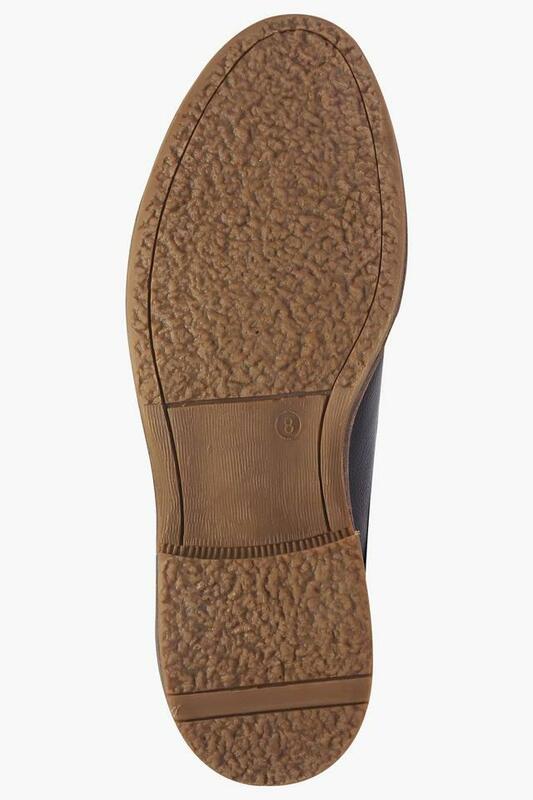 It is crafted from leather that gives it a refined finish, while the thermoplastic rubber sole ensures a better grip. 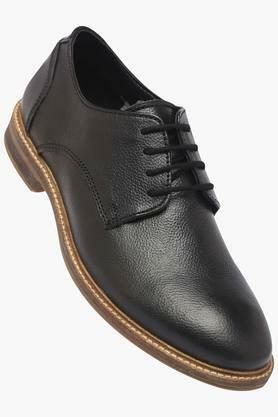 It also has a lace up fastening, which ensures a perfect fit. 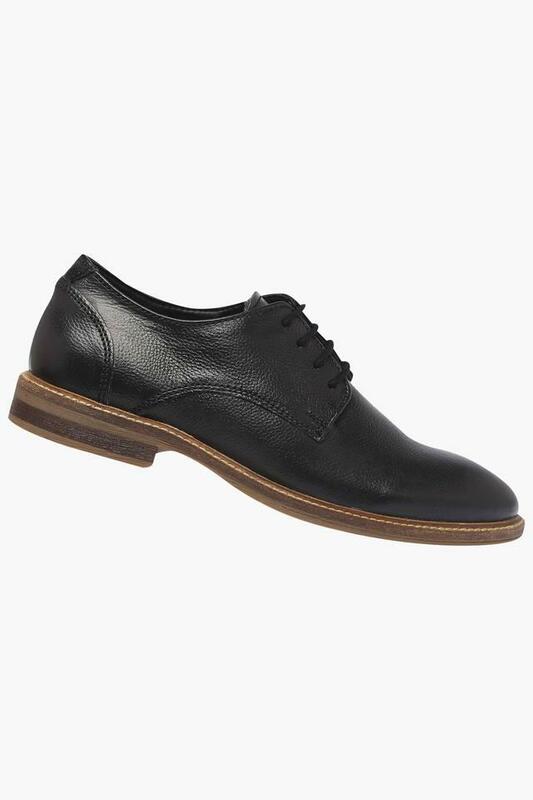 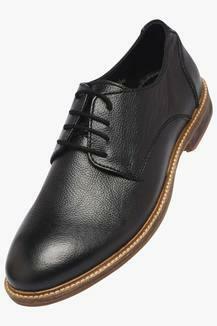 Get an all new look by wearing this pair of derby shoes while you head to work. You can club it with a pair of slim fit trousers and a crisp shirt to make a style statement.